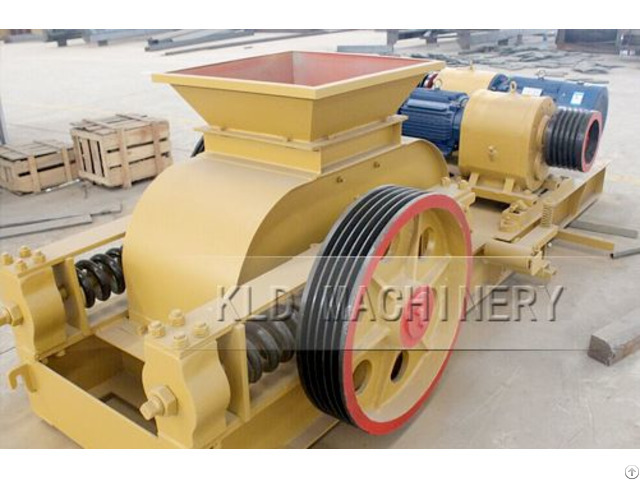 jaw crusher is mainly used for primary and secondary crushing of various medium-hard and hard ores and rocks. 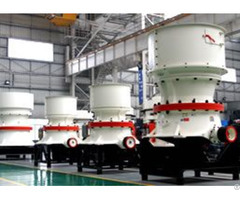 Jaw Crusher is widely used in mine, metallurgy, road and railroad construction, hydraulic construction, chemical industry, fire-proofing material and other sectors.1. 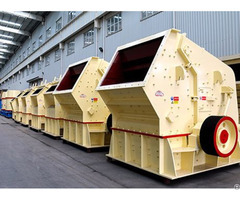 Jaw crusher is mainly used for the medium and fine crushing of hard ores and rocks in metallurgy industry, mine industry, chemical industry, cement industry, construction industry, refractory materials industry and ceramic industry and other sectors. 2. 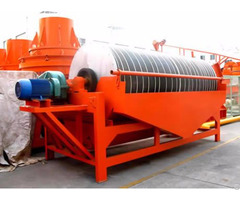 It is suitable for crushing all kinds of hard and soft ores with less than 300MPa compressive strength, such as pebble, calcite, granite, quartz, concrete, dolomite, bluestone, iron ore, limestone, iron ore, coal gangue, construction waste, ferrosilicon, basalt, sandstone, ore, glass, cement clinker, etc. Business Description: Kailide machinery is professional mining machinery manufacturer and provides all kinds of mining equipment for client, which includes ore beneficiation equipment, crushing equipment,sand making equipment, powder grinding equipment and widely used in various industries such as metallurgy, mine, chemistry, building material, coal, refractory and ceramics.